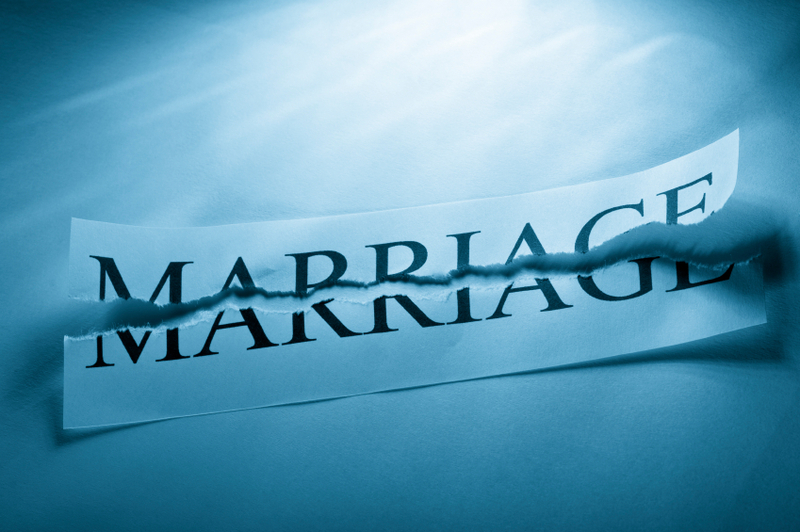 Whether it’s broken by infidelity, boredom or stress, a messed up marriage is one tricky fix. The problems usually begin with insensitivity on the part of one and hurt feelings on the part of the other. The frustrations turn to anger and communication breaks down. By this time, things are headed south quickly and somebody had better get a clue before it is too late. And for the record, don’t let anyone tell you it’s never too late. Of course it’s too late once one of the parties involved goes too far; say for example – gets married again. There are some bridges that, once crossed, can never be used as a return route. So what is the only fix for a broken marriage? It’s when both people involved decide that they will do WHATEVER it takes to save their marriage. They may no longer be in love. They don’t have to care deeply about the other person. And they may feel that their marriage is not worth fighting for. But if the couple mutually agrees that they will stop at nothing to salvage, heal and restore their marriage, it will happen for sure. Refusal to give up is a powerful ally for a bruised marriage. For the record – nothing is impossible with God. “Whatever it takes” means basically the same thing for both people. Whatever has happened to cause damage must stop happening immediately. Past hurts must be let go. Trust must be built. Both parties must be in the relationship to serve their partner. Total participation by both people is required. These details explain why this idea is so hard to realize. If it were easy, we would see fewer divorces. So why is it so rare to find a marriage that is saved at the midnight hour? Because people who are so broken find it nearly impossible to believe that there is hope. Unforgiveness, pain and the desire for freedom set the agenda. If therapists or pastors can only get people to see that the real solution is in their hands, and get them to accept the possibility for change, many marriages could be saved. It can happen. It is rare, but it is possible. The problem is, most people are not willing to do “whatever it takes” – so this concept probably won’t gain much traction. However, if only one marriage is given a second chance, that would be awesome. Please apply this idea as necessary. If you don’t need it, please pass it along to someone who does. By the way, this approach is the best way to AVOID problems in marriage. Let’s prevent so we don’t have to repair.